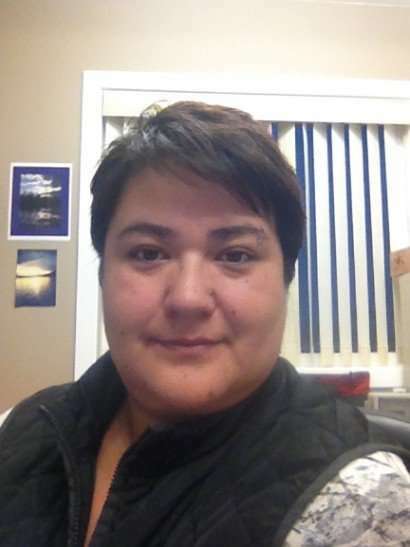 Tanya first started her career in Northern Manitoba where she had the pleasure of implementing the Home and Community Care program in her own territory of Poplar River Reserve. Since then Tanya has worked inclusively for First Nations communities as well as the adventure of being a Travel Nurse. She currently work with the Nak’azdli Band in Fort St. James as their Home Care Nurse manager. The introduction of Art Days was four hour experience that expanded into two summer projects and several fabulous medical students who helped Nak’azdli community members share their art and incorporate that into a picture of health. It is and was a new way for her to understand health through the eyes of the artist.